Looking forward to another great educational and benefit project for VCMGA. 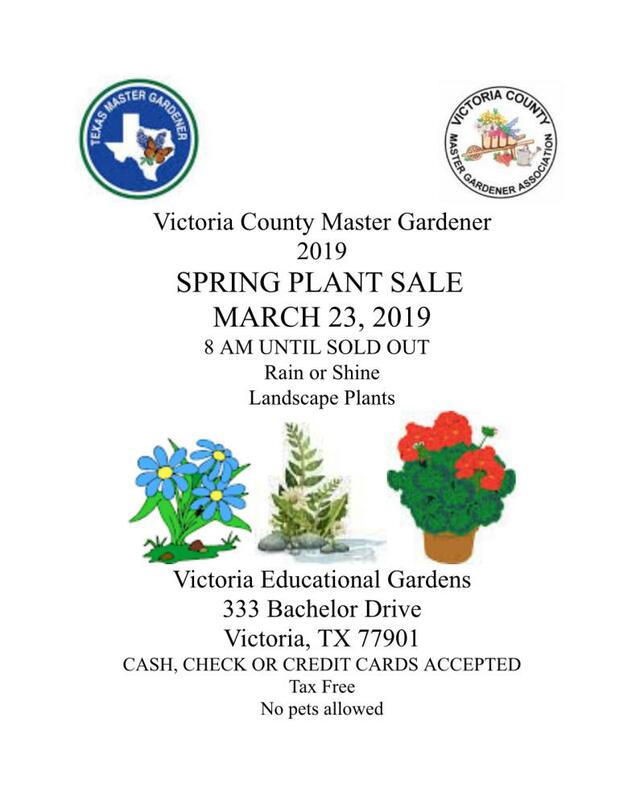 Our Gardeners' Dirt Articles will have more information about what will be highlighted and available at the sale. Please download our pdf and post for us!